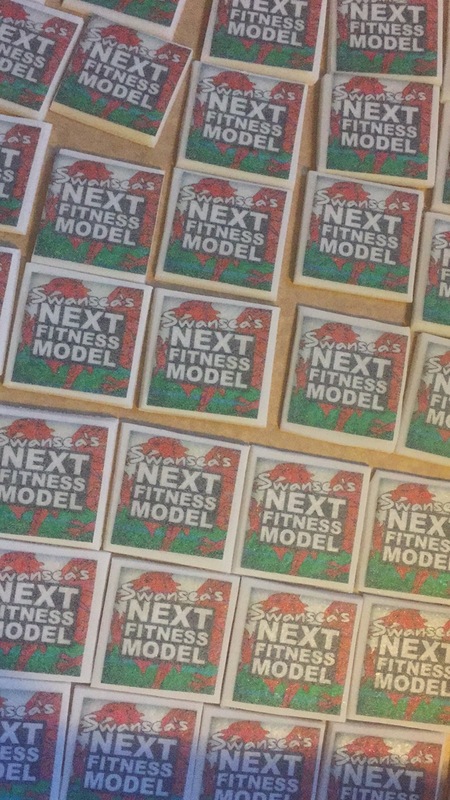 Yesterday I attended the Swansea’s Next Fitness Model competition in Penyrheol Theatre. To be honest, it’s not something I had ever considered going to, but having seen behind the scenes the commitment and dedication everyone gave to it, it was amazing to see. 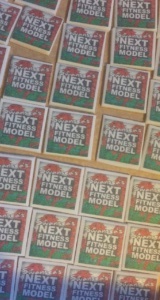 I don’t have any photos of the competitors, but there are plenty of event images you can check out on the Next Fitness Model Facebook page. I do have photos of some of the cakes we made…. 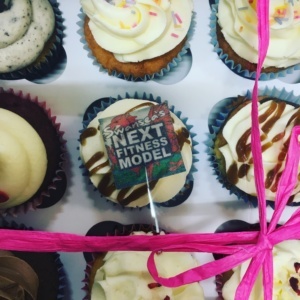 For every competitor we made a branded cupcake to go in their goodie bags, using our edible printer to create these cupcake toppers. 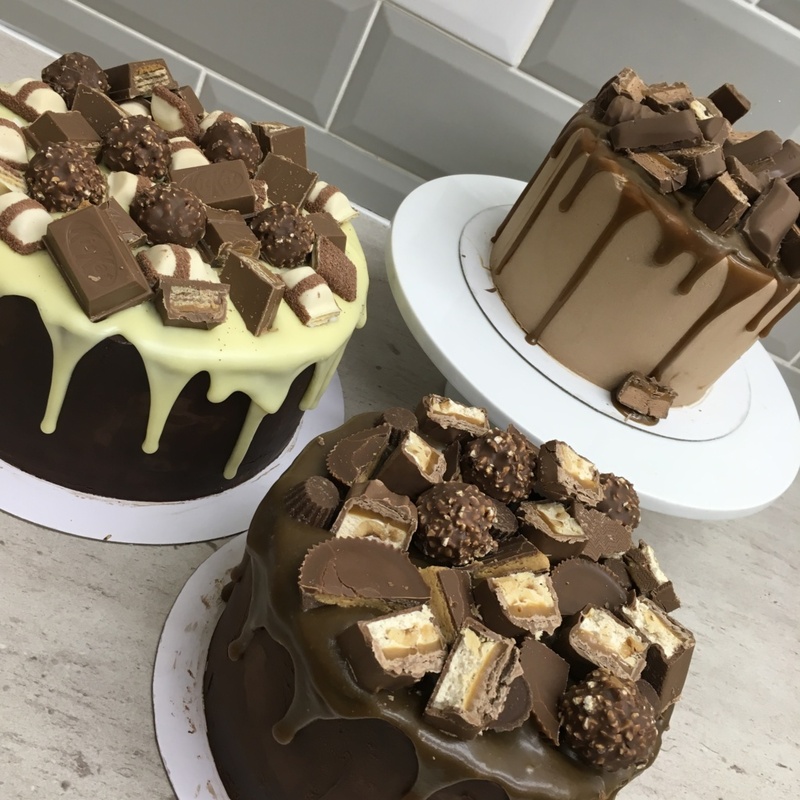 We also put together a ‘design your own cake’ package for the competitors where they could choose the Sponge flavour, filling, covering, drip and 3 chocolates for their perfect cake to celebrate after all of their hard work & effort! We’d like to say a HUGE Congratulations to all of the winners, and to everyone who took part in the competition. And a big Well Done to Suki for organising the event.